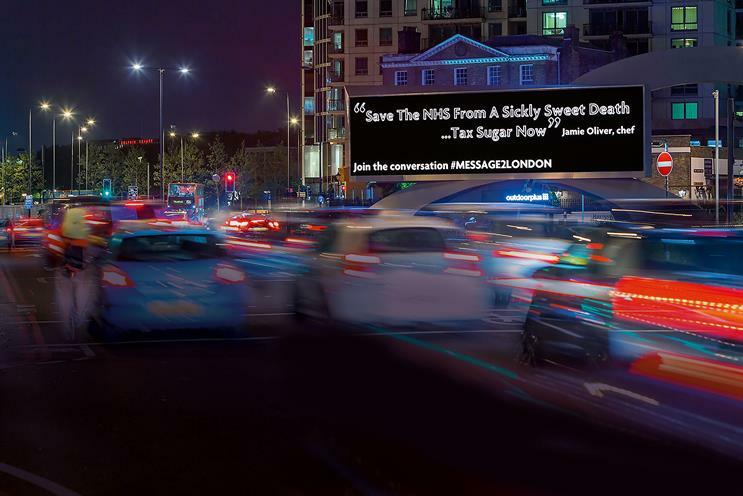 Outdoor Plus’ celebrity-backed "#message2london" activity has achieved double the industry average for spontaneous awareness for a launch campaign. 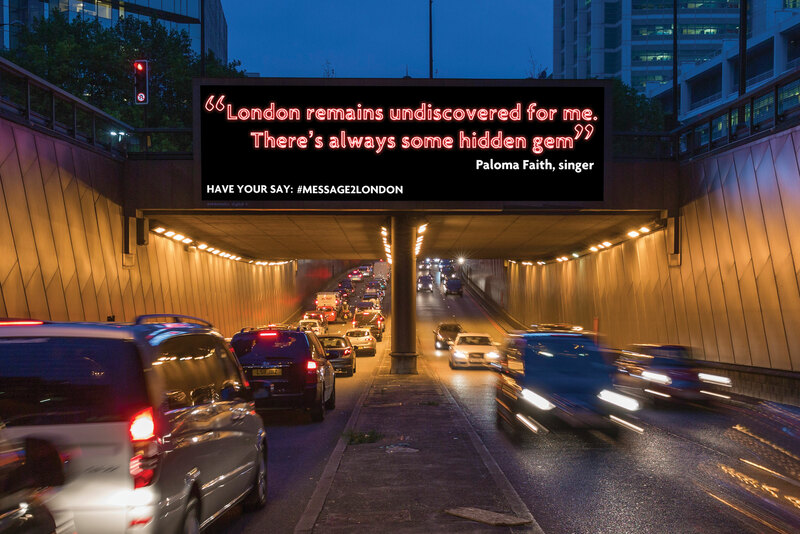 Celebrities including Idris Elba, Andy Murray, Bono and Tracey Emin were enlisted and sent ten-word personal messages to London through Outdoor Plus’ network of 19 premium digital out-of-home screens across the city. No fees were paid to the celebrities. A typical medium-weight out-of-home launch campaign would deliver a spontaneous awareness score of between 10 and 12 per cent, so a pure score of 21 per cent and a combined "yes/maybe aware" score of 38 per cent is significant. 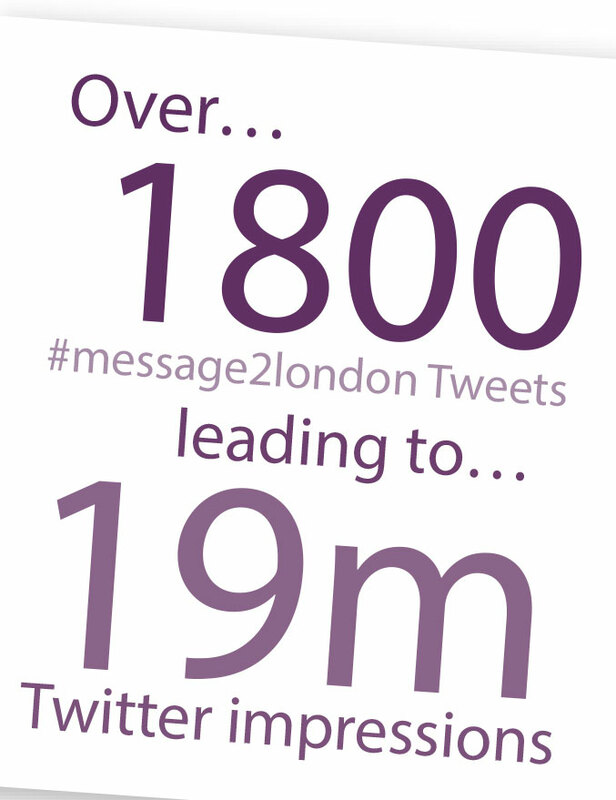 The messages teased a wider campaign, encouraging people to use the #message2london hashtag throughout June; it was used 1,800 times, with 60 per cent of Tweets coming from personal rather than business accounts. The campaign demonstrated that digital out-of-home is a key driver of awareness and brand fame, supplementing and enhancing social media channels.